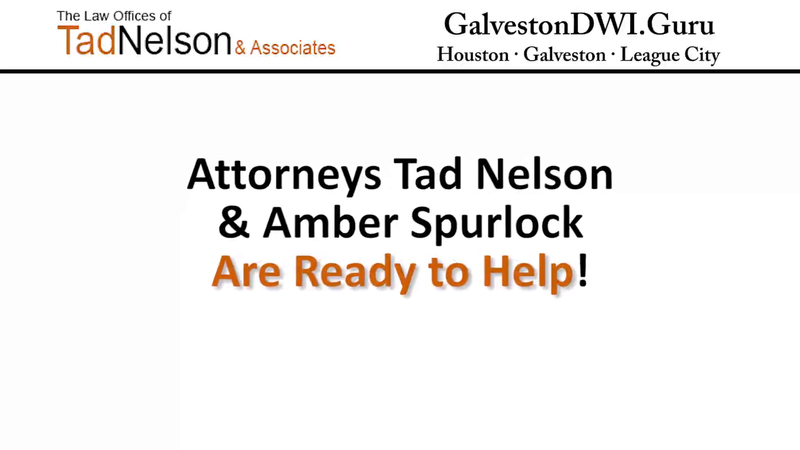 Attorney Tad A. Nelson is the founder of The Law Offices of Tad Nelson & Associates which is a law firm that is dedicated to defending people arrested, accused, and charged with DWI offenses in Houston, TX and the surrounding legal jurisdictions. 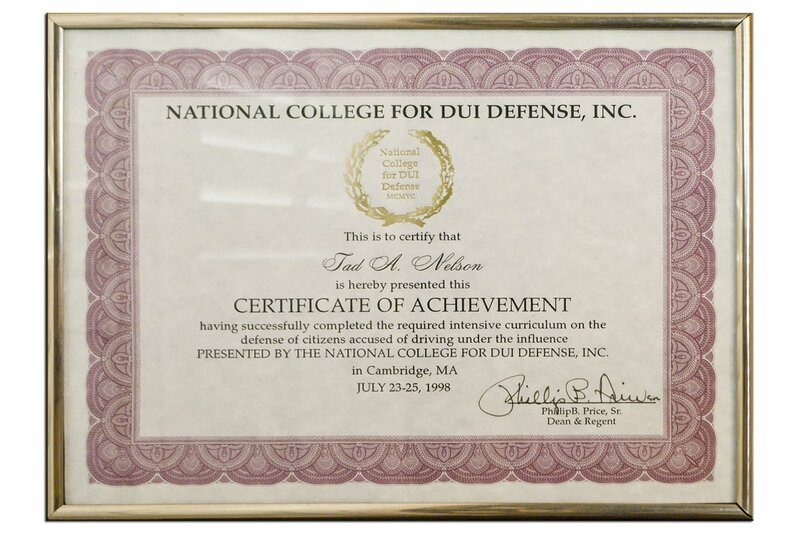 Houston DWI Lawyer Tad A. Nelson is a highly decorated defense lawyer who has earned numerous certifications related to defending people, and is recognized as one of Houston's best DWI defense attorneys. DWI cases are serious and can be classified as a misdemeanor or a felony offense. For individuals facing criminal drunk driving charges which are classified as misdemeanors in Houston, it's worth fighting the charge in spite of the few-day sentence and the small fine. The reason why is because a future DWI charge may be classified as a felony which could result in a fierce prosecution which could lead a multi-year prison sentence for the conviction party. 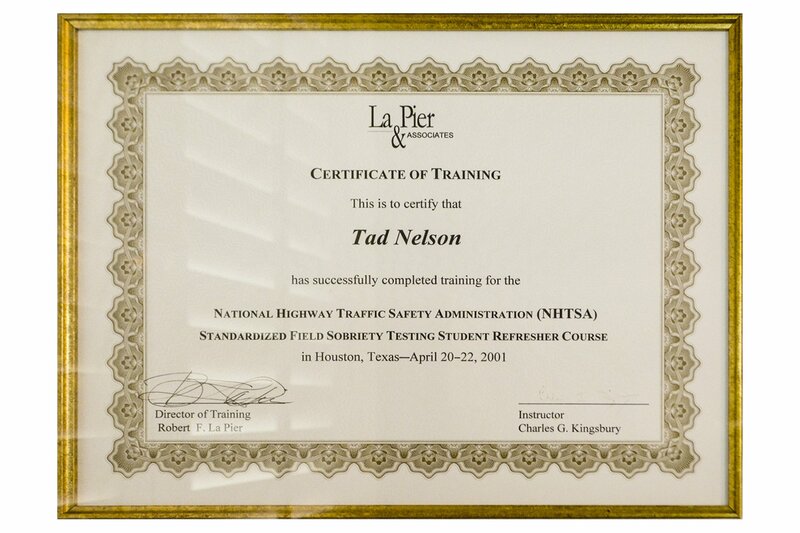 If you're looking for a DWI attorney in Houston, call Attorney Tad A. Nelson today! Free case evaluation and legal strategy session for Houston DWI cases for anyone who mentions our listing here at Cylex! 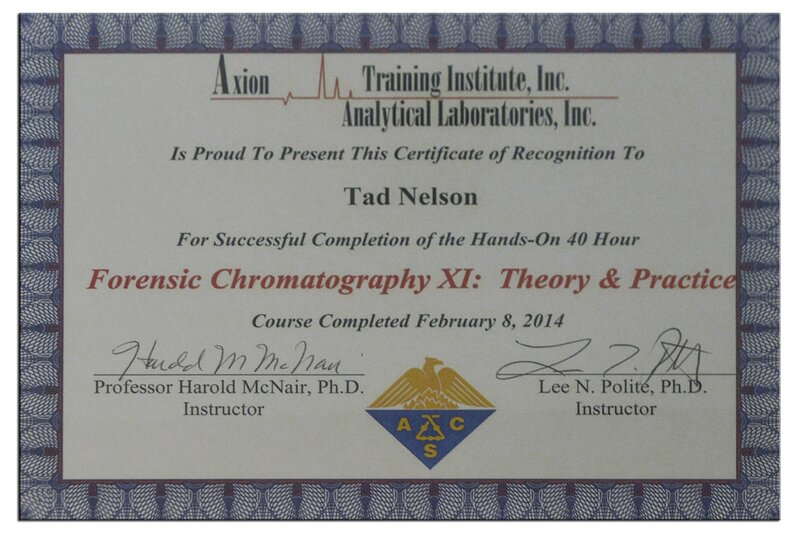 Tad's a great lawyer and he did a good job on my girlfriends drunk driving case in Houston. She told the cops she wasn't drunk, but she has an attitude. Heck, I probably would have arrested her too. 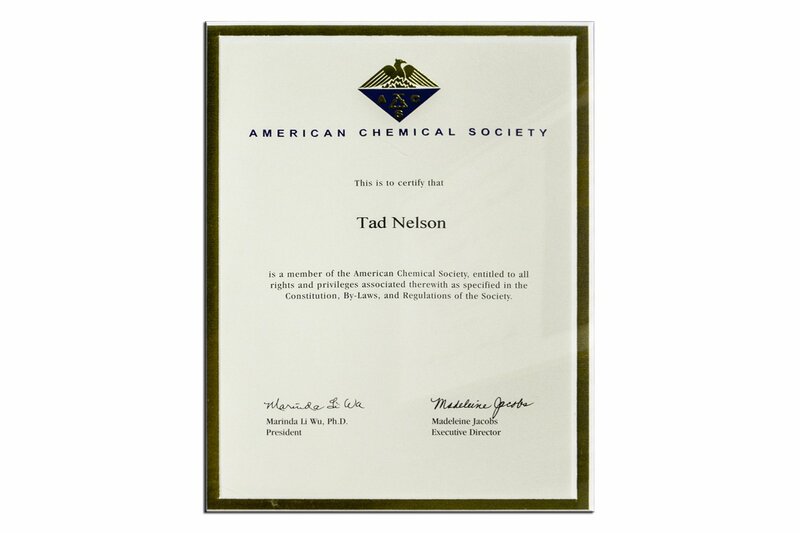 Thanks for all your hard work Tad! Best DWI lawyer in Houston, hands down! Thanks for the outstanding review! We work hard at being the best at what we do! Thank you! 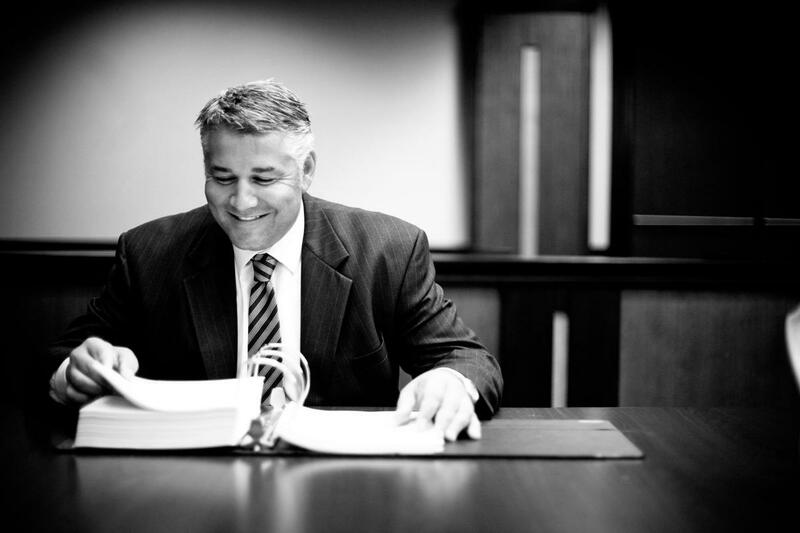 Write a review for Houston DWI Lawyer Tad A Nelson! 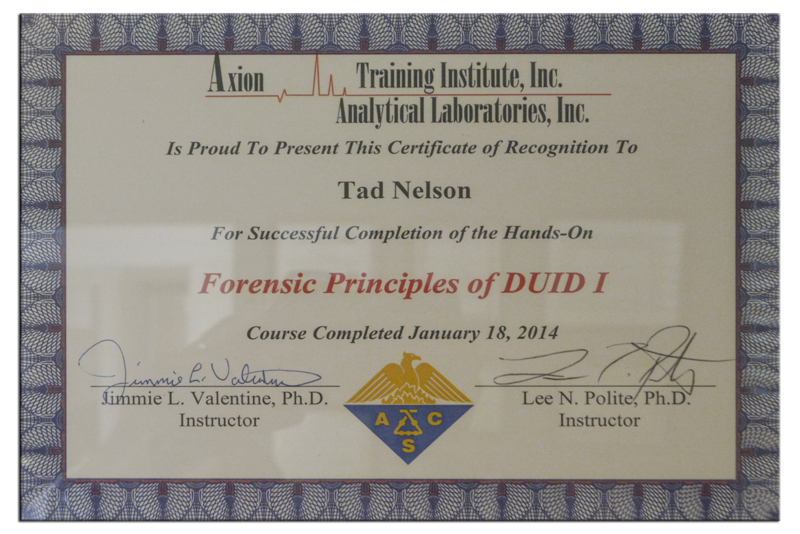 Do you know Houston DWI Lawyer Tad A Nelson? Share your experience - write a review!